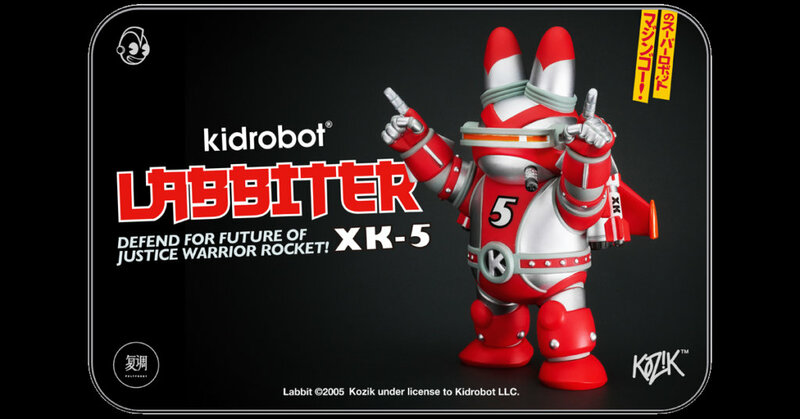 Back in January 2016 Frank Kozik released shots of his up and coming Labbiter XK-5 Labbit and being Mecha/Robot fans we got us excited and wondered. Frank released a more up to date version of the Labbiter. More beefed up and refined, this should be as successful as Mr Kozik’s Mecha Dunnys and previous Labbits. We can see customers weathering up this bad boy. Fast forward to 2019 Pre-release of the Labbiter XK-5 was released at Wonder Festival 2019 Tokyo Japan. 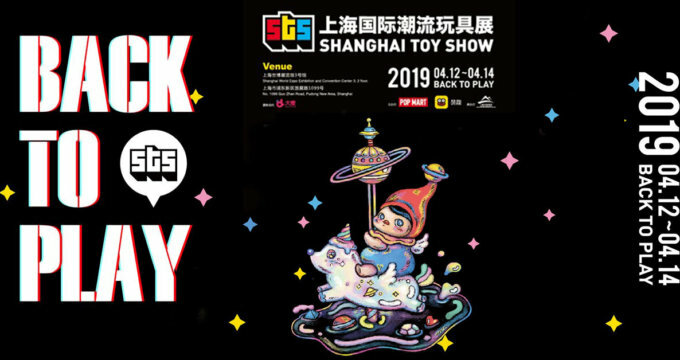 NOW with STS 2019 coming up Labbiter XK-5 Labbit will be at the Polyohony booth! Kidrobot and Polyphony store joining forces again. No word when the West will be able to own a Labbiter XK-5 Labbit but we suspect various other versions will be in the pipeline.